Thanks to the surge in interest in “keeping it local,” good things are happening — to our economies and to the quality of our food. What’s true for that carrot also is true for fresh cheeses and dairy products. And it’s easy to make your own ricotta, yogurt, buttermilk and even cheeses such as mozarella, fromagina and ricotta salata. 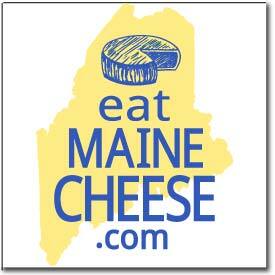 Posted in Learning, News and tagged local, recipes, ricotta.